There’s an allied healthcare career for everyone, and if you’re ready to start in less than a year, there are many programs available: Find your perfect match! Are you graduating soon and looking for a great entry-level administrative position? Or are you unsatisfied with your current line of work and desiring something more interesting and rewarding? Perhaps you already work in healthcare, but you’re itching to shake things up with something a bit more hands-on. Whatever your reasons for looking for a new job are, there’s never been a better time to fast track a career in the allied healthcare sector. Some certificate programs can even prepare you to be in a new job by this time next year! If you want to fast-track your medical career, you can make your dreams a reality in 12 months or less with these excellent in-demand allied health career options! Note: Depending on the intensity of the program, and your current education level, some programs may last more than 12 months. There are the kinds of people who enjoy watching their blood being drawn at the doctor’s office, and then there are those who turn it into a career! While few states require licensing for phlebotomy technicians, you’ll find that most testing laboratories, blood banks, nursing homes, and hospitals prefer to hire candidates with educational credentials. Phlebotomy certification gives you the necessary skills to draw blood from patients and prepare samples for laboratory testing. It only takes 1 to 3 months of hands-on training to gain crucial skills for your future career in a fascinating field. Many phlebotomists also use this training as a stepping stone on their way to other medical careers, like medical assistants, surgical techs, or nurses. The median annual income for a certified phlebotomy technician was $31,630 in 2016, according to the US Bureau of Labor Statistics (BLS). Additionally, the BLS predicts a 25% increase of phlebotomy tech positions between 2014 and 2024. Compared to the average 7% increase in all careers nationwide, it’s clear that this entry-level allied healthcare position offers great job prospects too. Obtaining a certification will take anywhere from 1 to 3 months. Day and evening courses are a faster option, though weekend hours are available and allow for students to carry on with their full-time jobs or other responsibilities. Medical assistants have one of the most varied lists of job responsibilities in the allied health community and are best described as straddling the line between phlebotomists, EKG techs, and medical billing specialists. Medical assistant certification is an excellent prospect for someone who’s on the fence about a hands-on career in the medical sector as it allows candidates to choose the route they’re most comfortable in. Administrative medical assistants might be expected to take appointments, speak with patients about procedures, and work with insurance companies and pharmacies to streamline medical billing processes. 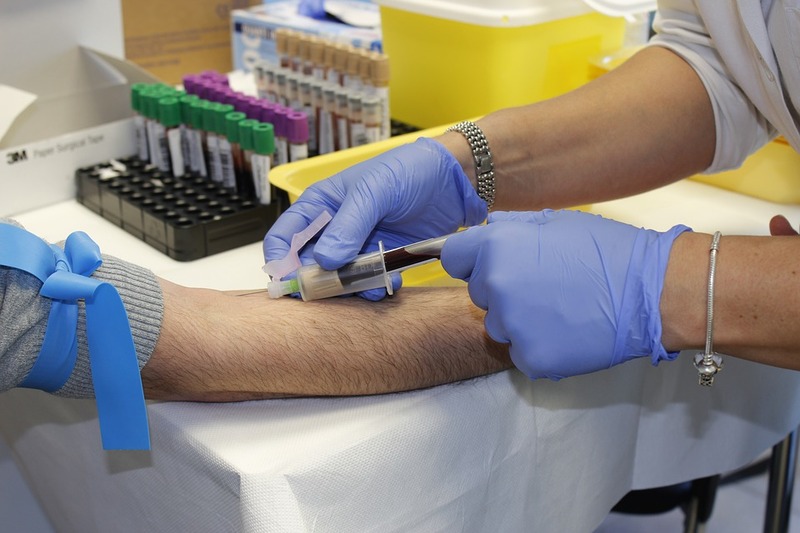 Clinical MAs are more active participants with providing lab tests, taking patient vitals, drawing blood, changing dressings, and anything else that may be requested of them by supervising nurses and physicians. This, of course, is only the tip of the iceberg! While the current job market is excellent for most allied health professionals, it’s not uncommon for MAs to find employment through their internship placements. Candidates can easily set themselves apart from their competition by showing strong skill sets and an eagerness to learn. If you have what it takes, you may even receive a fantastic job offer before receiving your certification! The 2016 median pay for medical assistants was more than $31,000 per year. These numbers vary by city and state, with MAs in Washington, DC and Alaska averaging $39,780 and $38,800, respectively, and West Virginia lagging behind at $25,550. Medical assistant certificate programs take around a year to complete and should provide the administrative and clinical training you’ll need to build a strong skill set for this profession. Both day and evening courses are available for classroom instruction in most programs. If you enjoy watching surgery videos on Youtube and Snapchat, a surgical technologist career may be the perfect way to get your foot in the surgical door. Surgical techs, also known as scrub techs, are some of the most hands-on members of the allied healthcare community. They’re responsible for sterilizing operating rooms, verifying equipment, and even holding organs in place with the assistance of surgeons, anesthesiologists, registered nurses, and other members of the surgical team. 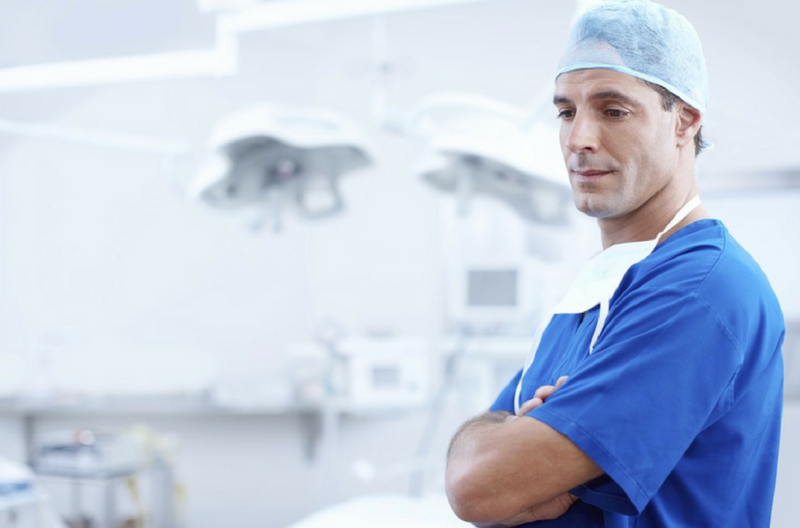 Surgical techs may also be required to position and move patients before and after surgery, and will learn the proper methods to disinfect and close incision sites. With any excellent surgical technologist certificate program, classroom education will include biology, pharmacology, and anatomy. Most programs include a mandatory clinical internship. 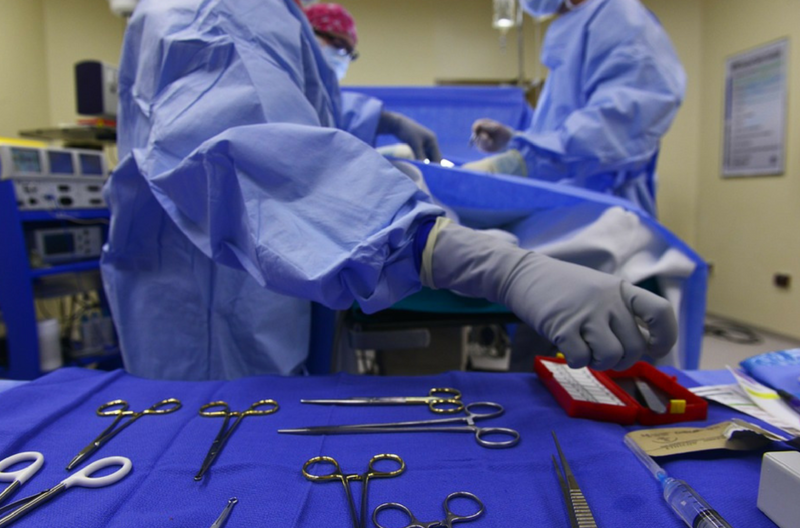 Internships make up a significant portion of a surgical technologist training program. They can last anywhere from 5 to 10 months, providing ample opportunities for students to hone skills and gain a greater understanding of this thriving career. Surgical tech jobs opportunities are projected to grow by 15% over the next decade, and lucrative job offers abound! According to a 2016 national study, the median salary for these allied health jobs land at $45,160 per year. If you’re at the top of your game, you can command an annual salary of nearly $65,000! Note that depending on the intensity of the program, as well as your current education level, you can expect surgical technologist education to last anywhere from 9 months to 2 years. 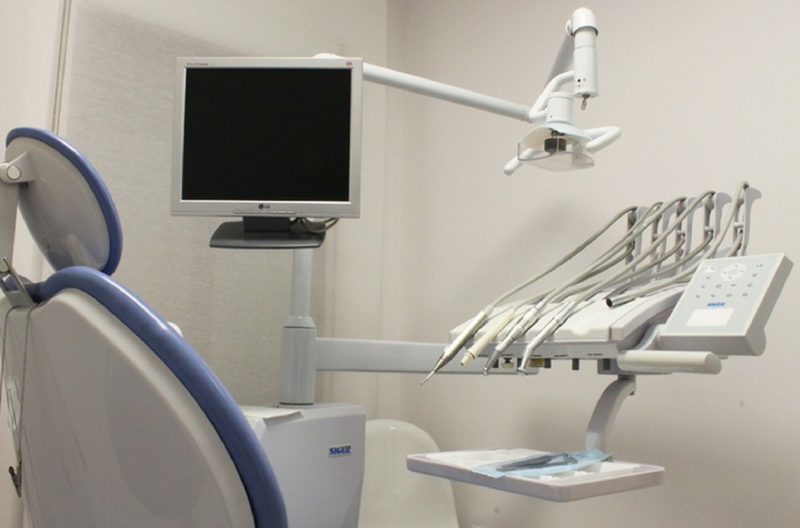 If you’re one of the rare people who actually gets excited about going to the dentist, a certified dental assistant program might be a great match for you! Dental assistants use their experience as a gradual and affordable stepping stone towards becoming dental hygienists, dentists, or even oral surgeons. The 2016 national median average for certified dental assistants was $36,940, though the top 10% commanded an impressive $52,000! This type of job tends to have a flexible schedule, with one in three dental assistants working part-time. Additionally, with a growth rate of 18% over the next decade, there are great employment opportunities available throughout the country. According to the American Dental Association (ADA), there are a wide variety of certificate programs that can give you the skills you need. Most dental assistant courses run from 9 to 11 months, though some programs provide accelerated, part-time, evening, or distance options. The daily tasks of a cardiac monitor tech do not lack in excitement. By using specialized equipment and methods, these techs work alongside physicians to diagnose and treat a variety of cardiac conditions and diseases like arterial plaque and arrhythmias. 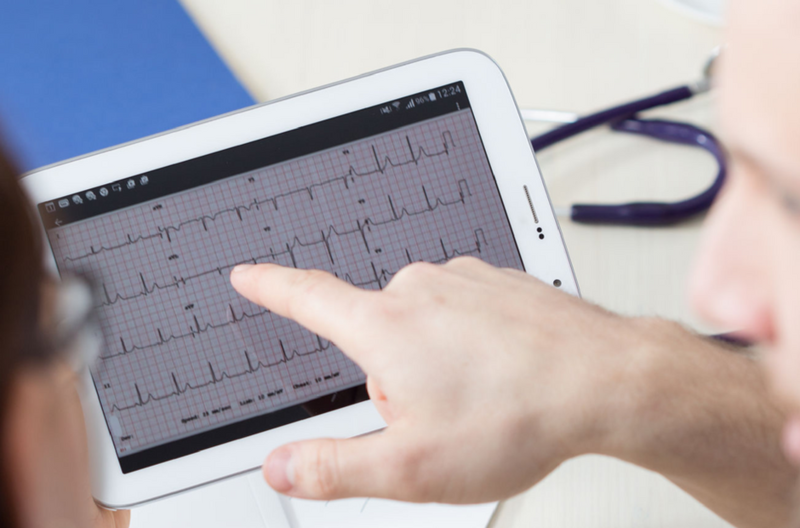 With training for EKG, Holter monitoring, and stress tests – as well as a clinical internship – a solid certificate program will provide students with a clear advantage. With heart disease being the leading killer of Americans, combined with an aging population, qualified technicians are highly desirable by hospitals, clinics, nursing homes, and physician offices. This industry is set to increase by a whopping 24% from 2014-2024. The average cardiac monitor tech might expect to take home $35,100 per year, although experience and location may result in variations. For example, a certified laboratory cardiographic tech with five years of experience and an aptitude for going the extra mile can command upwards of $42,690 each year! Cardiac monitor technician programs average anywhere from 2 to 6 months, depending on the type of course offered, as well as how quickly an internship can be successfully completed. Many programs offer day or evening schedules. With the rate of accurate neurological disorder diagnoses more impressive than ever – and an aging population – the need for qualified neurodiagnostic techs has never been higher. If you’re the kind of person who’s obsessed with the human brain and the latest technologies, why not consider a job as a neurodiagnostic technologist? You’ll have the responsibility of monitoring and recording electrical impulses in the brain, spinal cord, and nervous system. This will help diagnose a wide range of neurological disorders, including (but not limited to) Alzheimer’s, epilepsy, brain tumors, head trauma, and multiple sclerosis. There is rarely a routine day for END techs. You might be expected in the operating room during surgical procedures, a neurologist clinic, or even working with a sleep study team. Neurodiagnostic techs can earn excellent salaries in exciting entry-level positions, averaging around $51,000 as of June 2017. After five years of experience, or additional certification, outstanding techs commonly receive substantial pay raises. With the right program, NDT techs can complete their studies and internship in anywhere from 12 to 24 months. 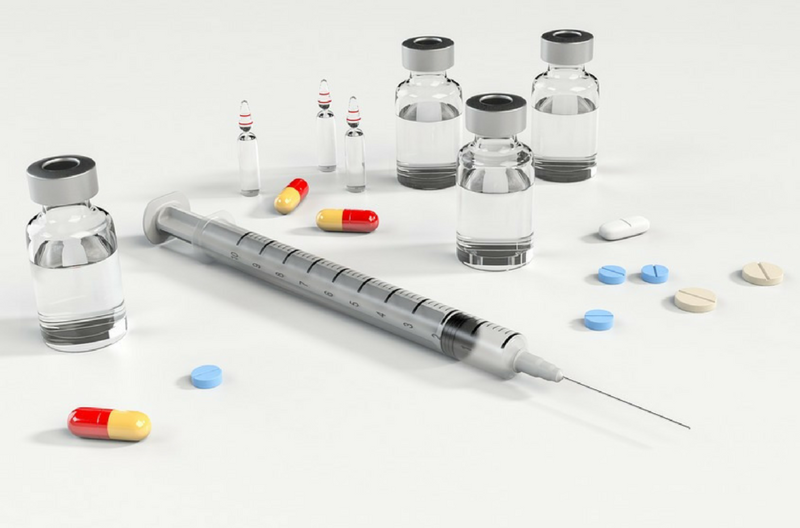 With pharmacy tech training, you’ll be expected to learn proper pharmacy management, drug classifications, regulations, and the correct terminologies that will help not only customers, but licensed pharmacists as well. Many pharmacy tech programs offer internship opportunities, giving students the kind of hands-on training they’ll need to maintain a well-run pharmacy. This comprehensive training gives pharmacy techs an edge on their competition, which will come in handy if they decide to further their education. The BLS states that pharmacy techs can expect an average annual salary of $30,920. While the majority of pharmacy techs work in drug stores, the highest-paid opportunities are located in general and surgical hospitals, where techs can command a median salary of nearly $36,000. Pharmacy tech programs take approximately 3 to 4 months. With the advance of electronic record-keeping, the need for well-organized medical files has never been greater. This is where electronic health record specialists come in! Paper files simply aren’t as effective as electronic health records (EHRs), and health information technology experts are in constant demand at hospitals, clinics, nursing homes, and even governmental facilities. As of 2016, an electronic health records specialist enjoyed an average salary of $38,040. With a projected 15% increase in job opportunities through 2024, great hiring opportunities are sure to be in abundance. 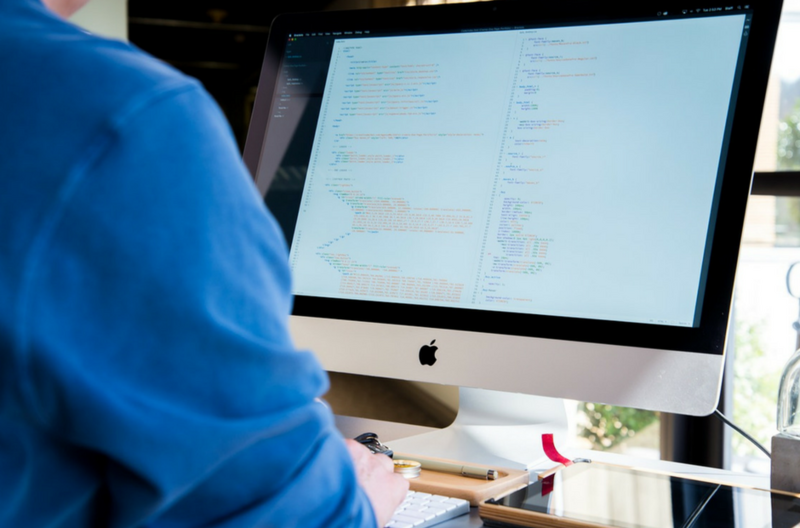 Typical CEHRS certification programs can take anywhere from 4 to 12 months, and include medical system implementation steps, the roles that staff and patients play in electronic health records (EHR) systems, and the benefits of digital systems over paper records. Successful graduates of CEHRS programs are able to implement and maintain digital systems. They are most often hired as health information technicians, medical records technicians, and health information management (HIM) associates. Hospitals and clinics rely on medical coding and billing specialists to act as the liaison between patients, physicians, and insurance companies. While the two allied healthcare careers of billing and coding seem similar (and many professionals take on both roles), there are distinct differences in job responsibilities. Medical coders check patients’ medical records against doctor notes to ensure that the correct work has been carried out. Each test, diagnosis, and procedure receives a medical code, which is entered into a special billing system. Medical billers then take this translated information and ensure that all parties are aware of how the bill will be paid. This often requires speaking directly with patients and insurance companies, including submitting and appealing claims for each diagnosis and procedure carried out by the acting physician and/or nurse. In 2015, the average salaries for medical billing and coding specialists were around $37,000 per year (or close to $18 per hour). With five to seven years of experience, an experienced specialist can expect to earn upwards of $19-$29 per hour. Students can expect a medical billing and coding certificate program to last approximately 3 to 6 months. This program should cover billing and coding standards, as well as medical insurance, HIPAA laws, electronic health records, and intensive training around the industry standard ICD-10 code set. Start Planning Your Education Today! With the right education and qualifications, there are fantastic opportunities for anyone looking to pursue a career in the allied healthcare industry. Discover what your strengths and passions are by reading more on The 14 Top Paying Allied Health Careers! 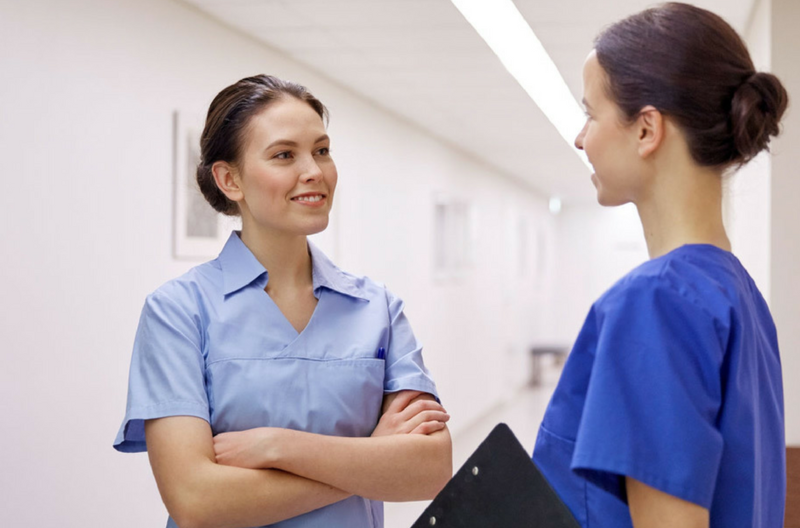 Opportunities for Women in Allied Healthcare Allied Health Careers: Do I Need to Get Certified?